Virginia Loggers 14th Annual Meeting August 25 -28, 2016! 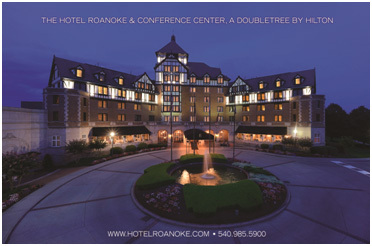 Meeting will be Held at the Hotel Roanoke in Roanoke, Virginia. Call 540 985 – 5900 and use “VLA” for reservation booking code. Friday Evening – Legislative Reception for our Virginia Elected & Appointed Representatives, Members, and Friends. Contact Ron Jenkins for more meeting details at 804-677 -4290 or info@valoggers.org.